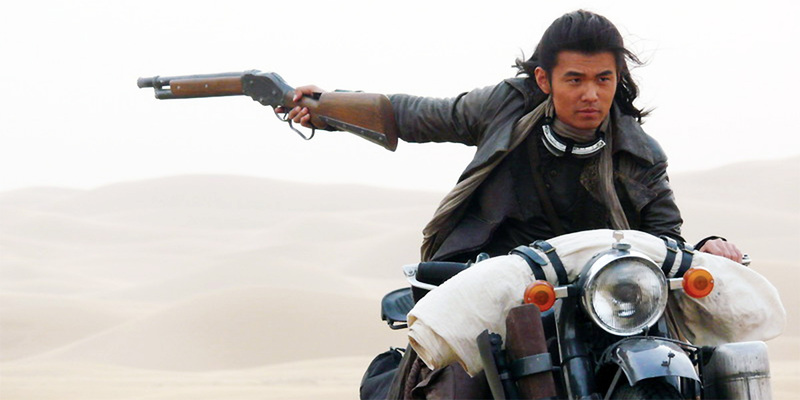 Chu Yen-Ping directs Jay Chou in this archaeological adventure, but does Jay hit all the high notes or does the film struggle to make it into the charts? Somewhere in the desert, treasures await and a group of mysterious guardians have kept the map to the location safe, until a fierce rivalry erupts. A notorious international crime group, The Company, hunt down the map keepers and before they manage to secure it, the keeper passes the map to a young chivalrous man, Ciao Fei (Jay Chou). 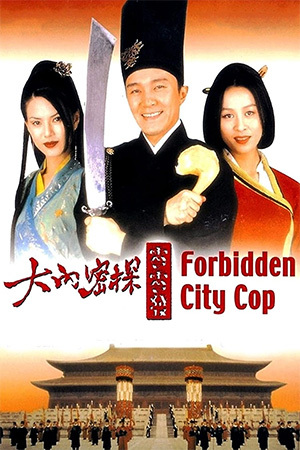 Fei is forced to give up the map to save the life of his mentor’s daughter, Lan Ting (Lin Chi-Ling). 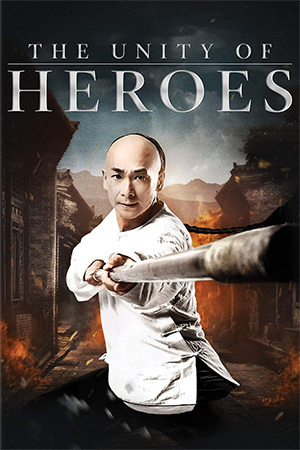 Teaming up with Hua Ding Bang (a famous archaeologist) and Lan Ting, they embark on a dangerous journey to recover the map and fight to protect the ancient treasure. The plot for ‘The Treasure Hunter’ is a bit of a mess. 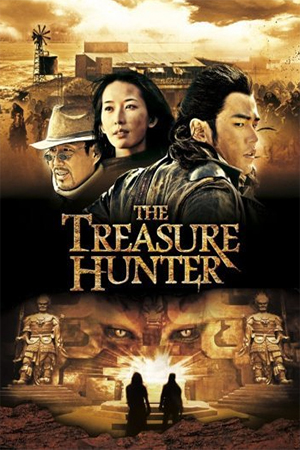 The title may say “Treasure Hunter” but in fact there’s not much treasure hunting going on due to the plot holes and sub-plots, which never really get expanded upon and just get away from what could have been a decent storyline. 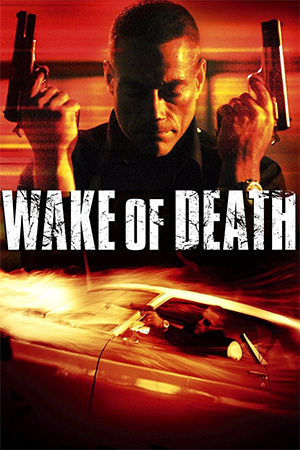 Characters seem to come and go, and with the confusing sub-plots, this just results in a mess of a movie which never delves deeply enough into the ideas it sets out to begin with. The fight scenes in ‘The Treasure Hunter’ are all wire-fu, which is okay but nothing spectacular. 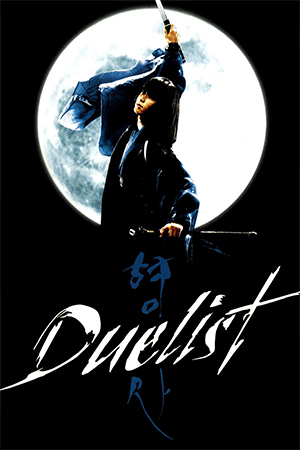 The set pieces in general are nice, while the cinematography and the musical score do stand out but again, as a whole the film just doesn’t do what it says on the tin. ‘The Treasure Hunter’ is a popcorn movie, pure and simple. You can tune in and out, but don’t expect that much from it. Jay Chou has the looks, but his acting is still in question and with his next project being ‘The Green Hornet’ he’s got some mighty big shoes to fill.